Welcome to my website! I am a journalist who is obsessed with all forms of media. My earliest dreams about working in the news industry started at 4 years old. I would sit for hours, writing fake news stories and mimicking the talent I saw on TV. FINALLY . . . I no longer have to pretend! 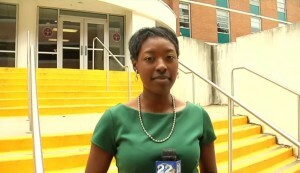 I currently work for WJTV News 12 in Jackson, Miss. as a Web Content Producer. Please don’t let the title fool you! With this job, I’ve done a little bit of everything. A normal day in my shoes consists of writing stories and posting content to our website and social media pages. However, there have been times where I’ve had to fill in and produce shows, or go out in the field on breaking news because there is no one else available! I enjoy my job and my coworkers every day! I’m always trying to find new ways to engage our viewers online. 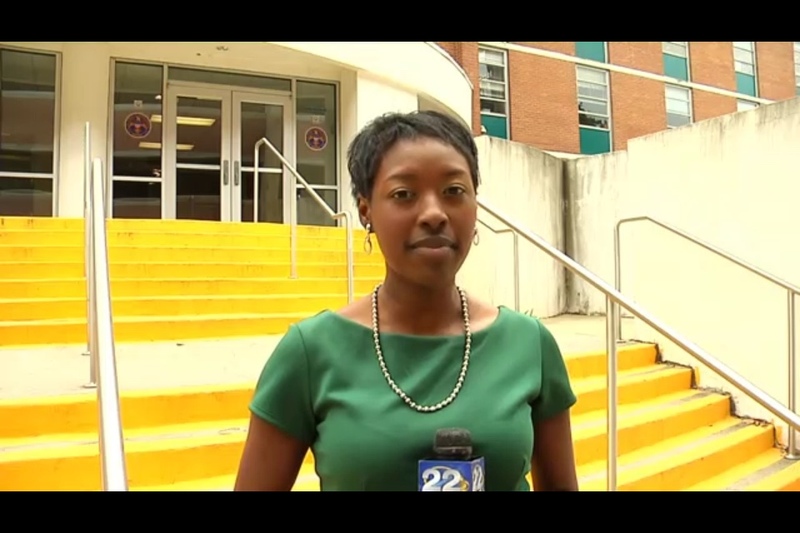 Before joining the WJTV news team, I worked for WHLT 22 in Hattiesburg, Miss. At this CBS affiliate, I got the chance to report stories in the field, shoot video, and edit segments for the 10 p.m. show. I also had the opportunity to do some anchoring! What I enjoyed best about that job was giving the interns a chance to learn how to be a reporter. I received my Master’s degree in Journalism from the Medill School of Journalism at Northwestern University. I didn’t become a Wildcat until after my time spent at The University of Knoxville. As a Volunteer, I received my Bachelor’s degree in Communications. I also double-majored in Spanish (¡Hola!). I am originally from Memphis, Tenn. I love this business because I can use my job as a platform for learning something new every day. Even though each day is a mystery, I wouldn’t choose any other profession. “A reporter is always concerned with tomorrow.” – Edward R. Murrow.